Monsanto charged $900 million from Indian farmers for failed technology. On the anniversary of Quit India, August 9, 1998, we launched the “Monsanto Quit India” campaign. Monsanto had illegally introduced its Bt cotton seeds in the country without approval from the Genetic Engineering Appraisal Committee (GEAC) in violation of and with complete disregard for our biosafety laws. For a genetically modified organism (GMO) to be legal in India, its import needs to be approved by the GEAC — Monsanto did not have approval when it imported its Bt cotton seed in 1995. Open field trials also need to be approved by the GEAC — Monsanto did not have GEAC approval for the trials it carried out in 1998. We sued Mahyco Monsanto Biotech (India) Private Limited (MMB), the joint venture company Monsanto created to enter the Indian market, for its illegal trials in the Supreme Court of India and Monsanto was unable to sell Bt cotton seeds commercially until April 2002. By the time Monsanto received commercial approval, it had locked 28 Indian seed companies into licensing agreements, restricting their sales to Monsanto’s Bt cotton seeds (marketed as Bollgard) only, stifling “innovation” and “competition” — words the company otherwise loves to throw around. These Indian seed companies have had no “choice” in what they sell and at what price, and our cotton farmers have had no choice in what they pay. The skewed market also provided Monsanto’s PR machinery the opportunity to falsely project its monopoly in the cotton sector as farmers “choosing” Bt cotton, when in fact all alternatives were actively being destroyed. Since 2002, Monsanto has collected royalty from Indian farmers — 80 per cent of the Rs 1,600 price of each 450 gram packet of Bollgard I Bt cotton seed. On May 10, 2006, the Monopolies and Restrictive Trade Practices Commission (MRTPC), following a complaint filed by the government of Andhra Pradesh against MMB for overpricing genetically modified Bt cotton seeds, directed MMB to reduce the trait value it was unfairly charging the farmers of Andhra Pradesh — nine times more than the farmers in the United States. On May 29, 2006, Andhra Pradesh’s commissioner for agriculture fixed the price of Bt cotton seeds at Rs 750 for a 450-gram packet, and directed MMB and its sub-licensees to comply with its order. 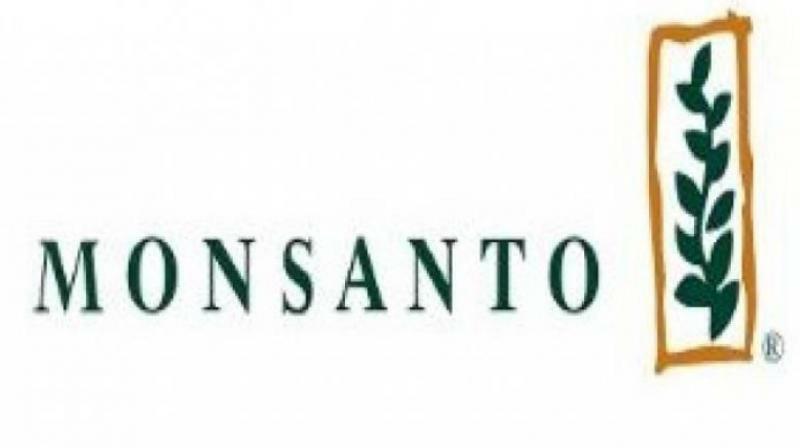 Monsanto challenged the Andhra Pradesh government and the MRTPC’s decision in the Supreme Court as “illegal and arbitrary”. To Monsanto’s dismay, Karnataka, Tamil Nadu, Gujarat, West Bengal, Madhya Pradesh and now Maharashtra as well followed Andhra Pradesh’s lead and asked MMB to reduce the price of Bt cotton seed. worm’s resistance to their patented Bt technology), without any accountability. Monsanto charged $900 million from Indian farmers for failed technology. A refund is surely in order. On March 8, 2016, the Government of India ordered Monsanto to reduce Bt cotton seed prices by 74 per cent. Monsanto’s immediate response was to threaten to quit India, confirming that the company can only operate by exploiting farmers and subverting laws and regulations. They cannot respect the law or farmers’ rights.